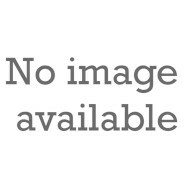 Founded in Remscheid, Germany in 1879, Klauke has evolved from a manufacturer of high-quality pliers for the watcmaker trade to an international organisation. 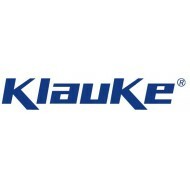 Today Klauke develops and manufactures high quality tools for electrical engineering, plumbing and heating technology, special connection components for use in the automotive industry, as well as wiring harnesses and assemblies for diverse various niche applications. The revolutionary Klauke Micro Tool available to buy from Heamar combines the advantages of manual crimping tools with the convenience of battery hydraulic tools. Demonstrations are available please Contact Us.